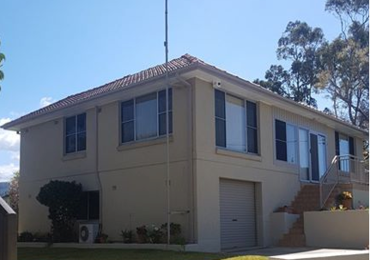 At Rok Rendering we are highly experienced in all types of rendering including cement rendering, acrylic rendering and textured coloured rendering finishes. 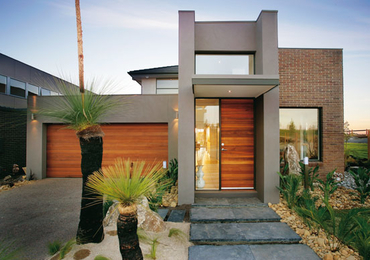 We have a track record of customer satisfaction, meaning you can rely on us for your next cement rendering project. Our service options are listed below. Contact us now for a free quote and we can work out what type of rendering will best meet your needs. 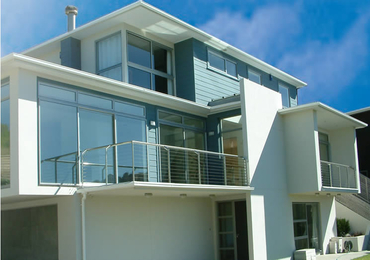 Cement rendering is the most common and cost effective type of rendering service that we provide. Finishes include smooth and bagged. 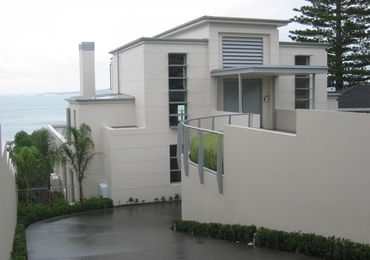 For more information about cement rendering click here. 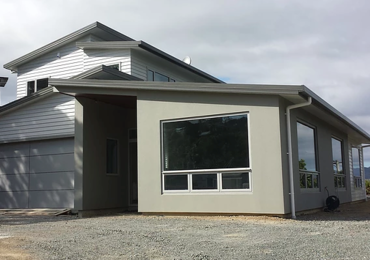 Acrylic rendering is like cement rendering but with more flexibility, increased weather resistance and many different textured finishes.For more information about acrylic rendering click here. Coloured acrylic render is a finishing coat applied onto an acrylic render base coat. It's long lasting, mould resistant and comes in all the same colours as paint. For more information about coloured acrylic render finishes here. 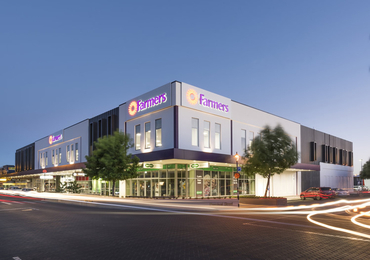 Render repairs is the restoration or re-rendering of existing rendered surfaces. 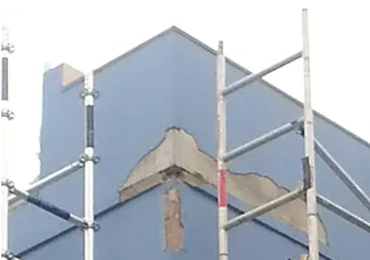 For more information about render repairs click here. 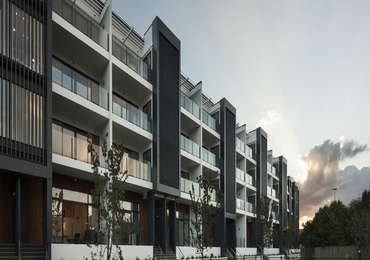 Granosite render is a type of textured finish that uses a water based acrylic. It is a finishing coat that is applied of an acrylic render base coat. For more information about granosite rendering click here. 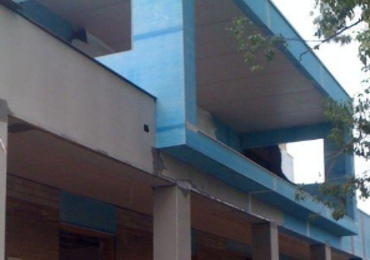 Blueboard rendering is the application of acrylic render over a blueboard base. For more information about blueboard rendering click here. 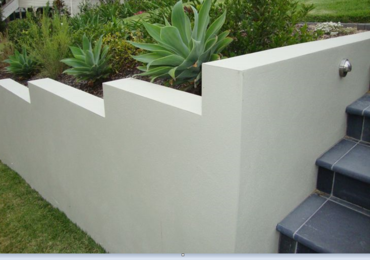 Rendering your retaining walls and fences make them more attractive and helps fight erosion.